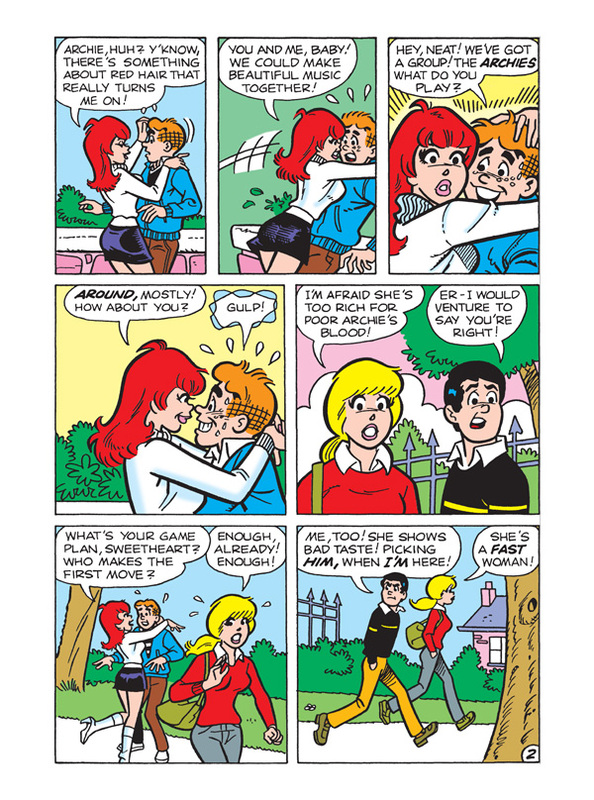 The next installment’s got it all! 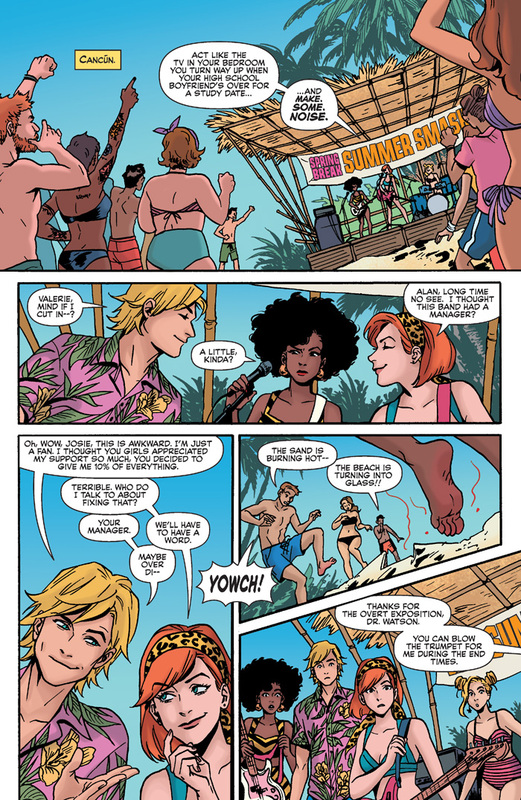 Alexandra is BACK to wreak havoc on the Pussycats’ beach party as Josie’s romance with Alan M heats up! 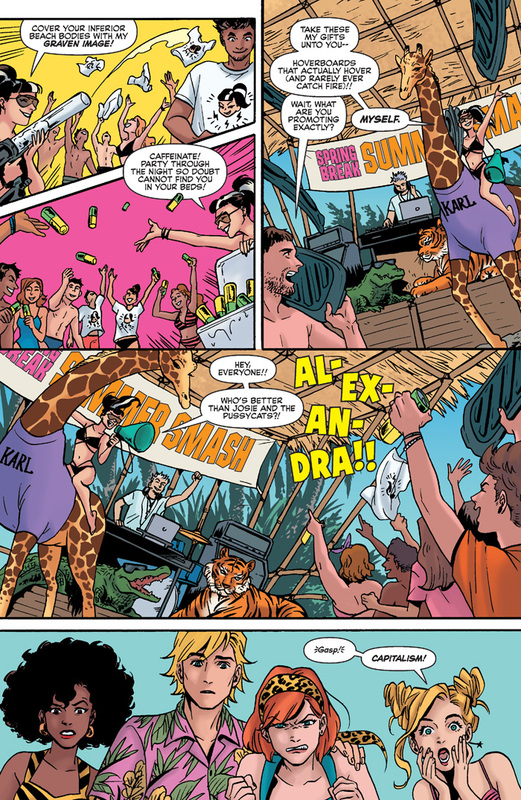 We’ve got lions, tigers, and jet skis (oh my!) 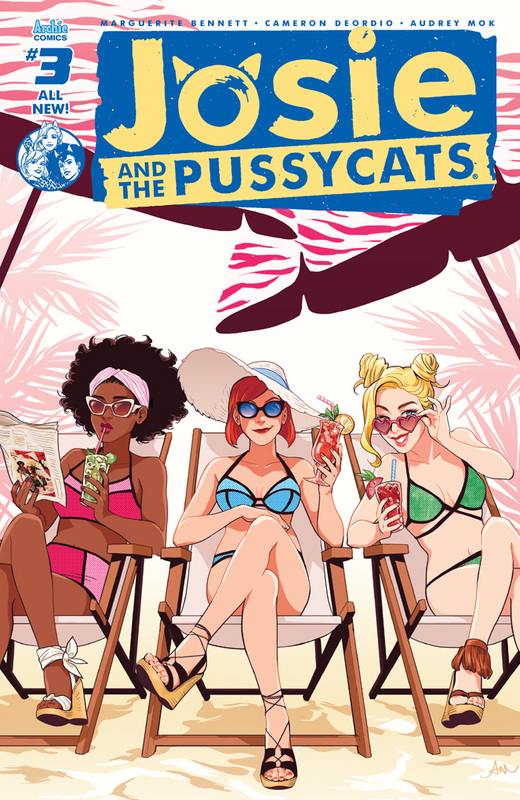 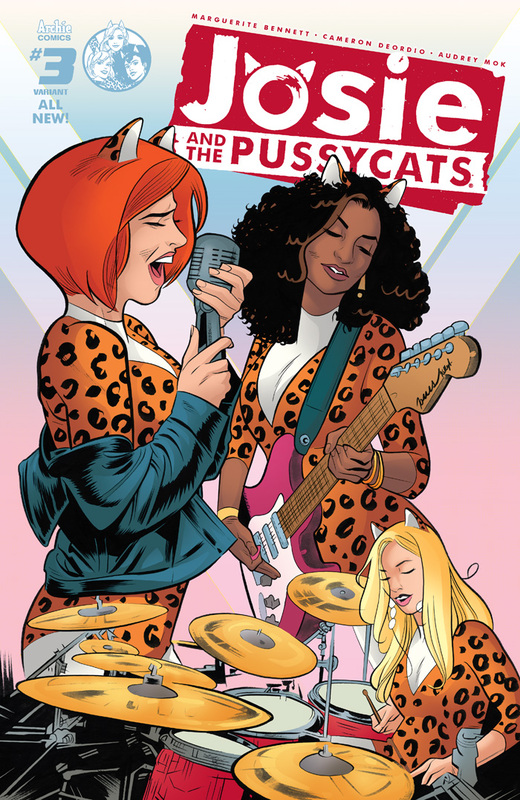 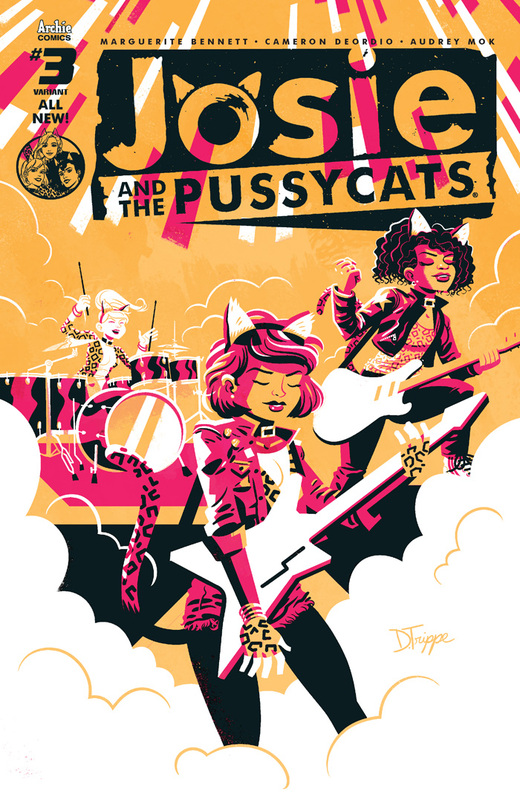 as the Pussycats fight—for the right—to party! 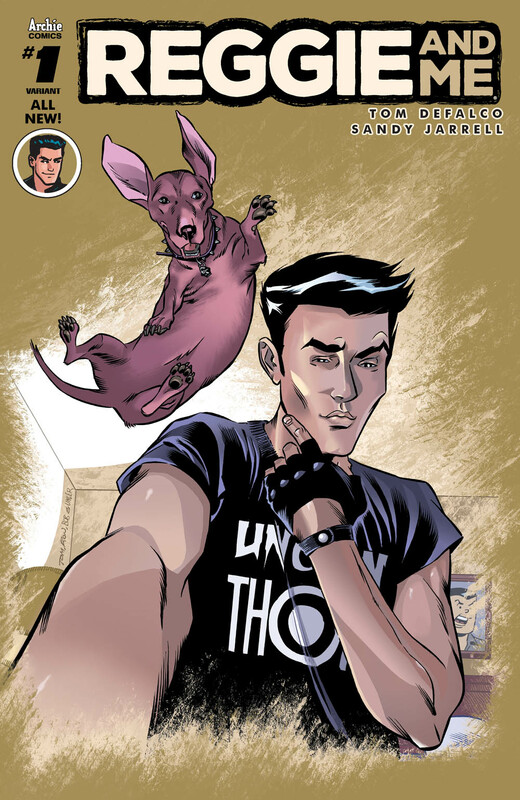 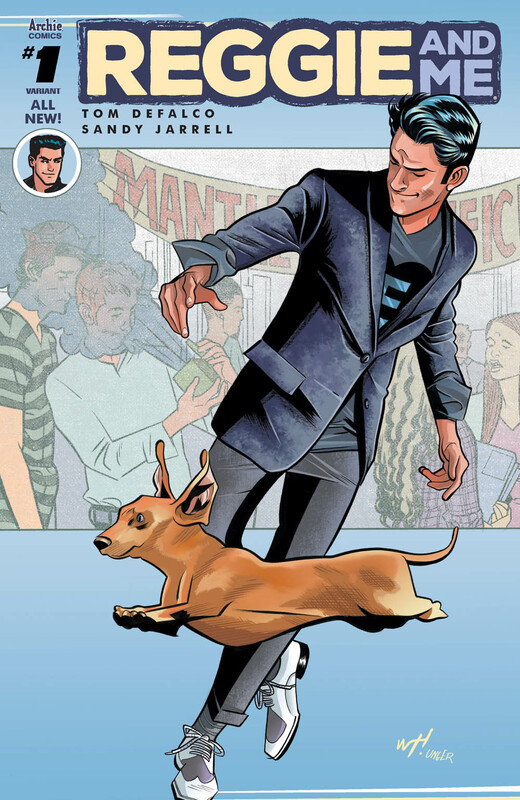 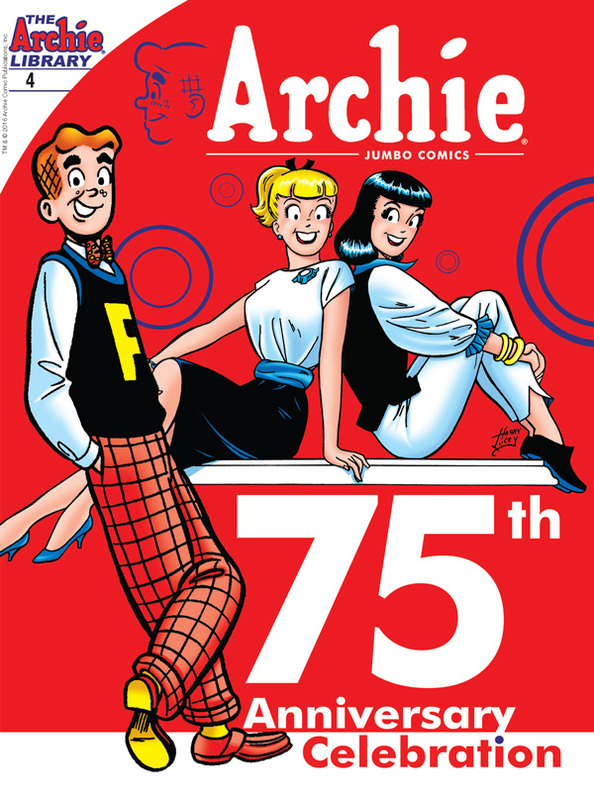 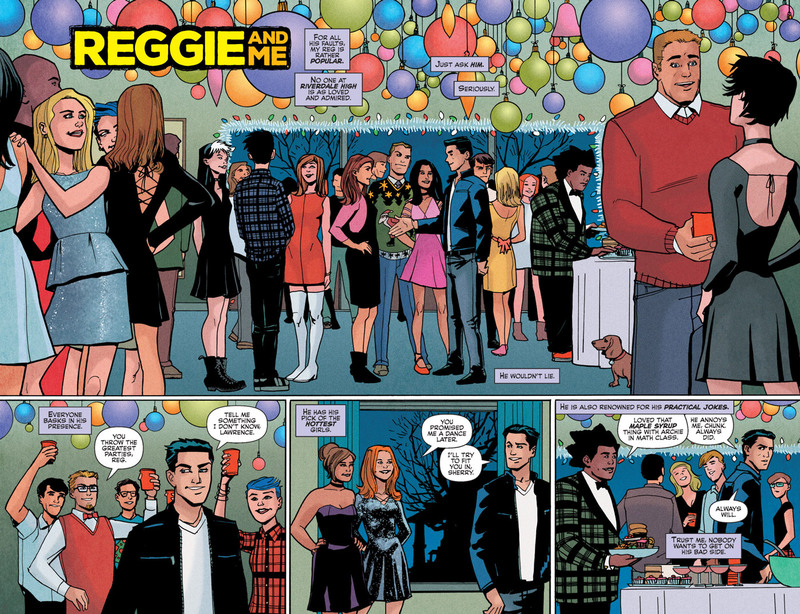 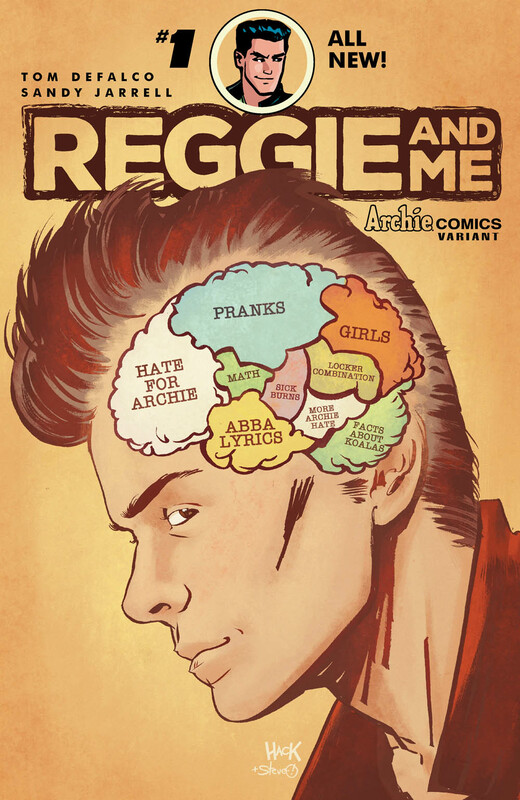 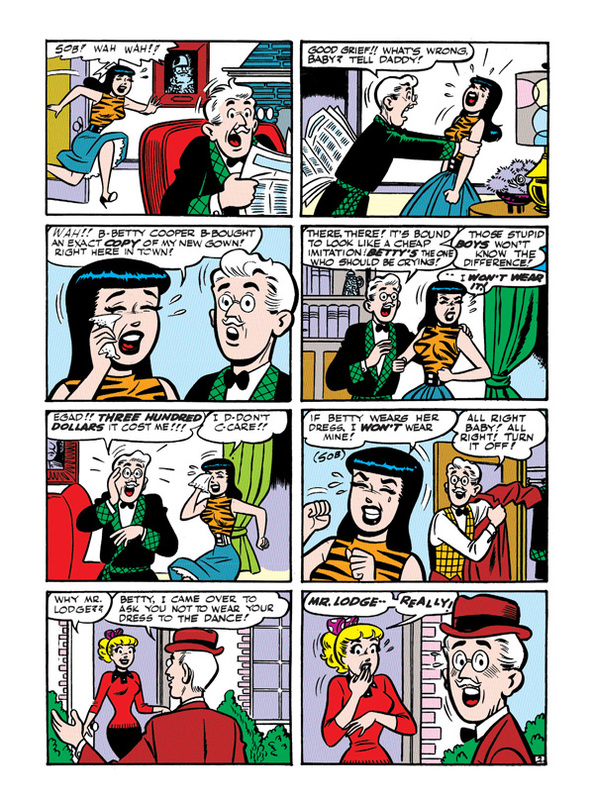 Celebrate Archie’s 75th anniversary in a special way with this commemorative digest! 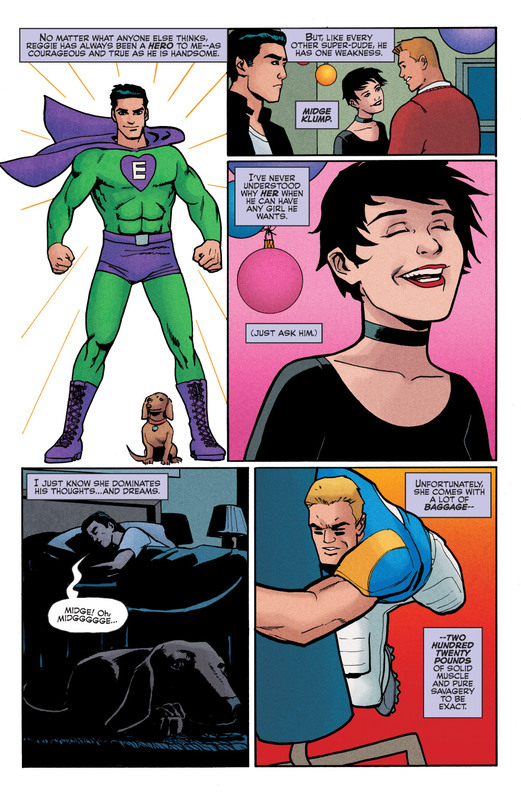 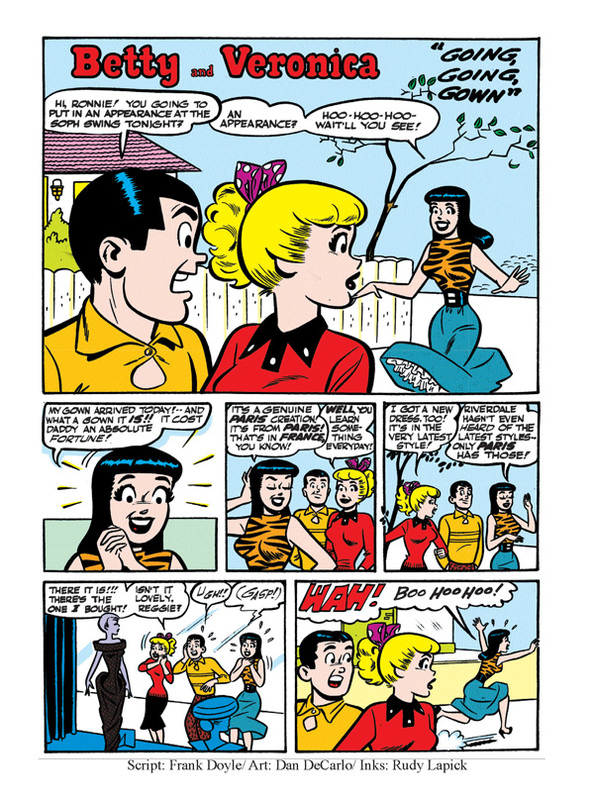 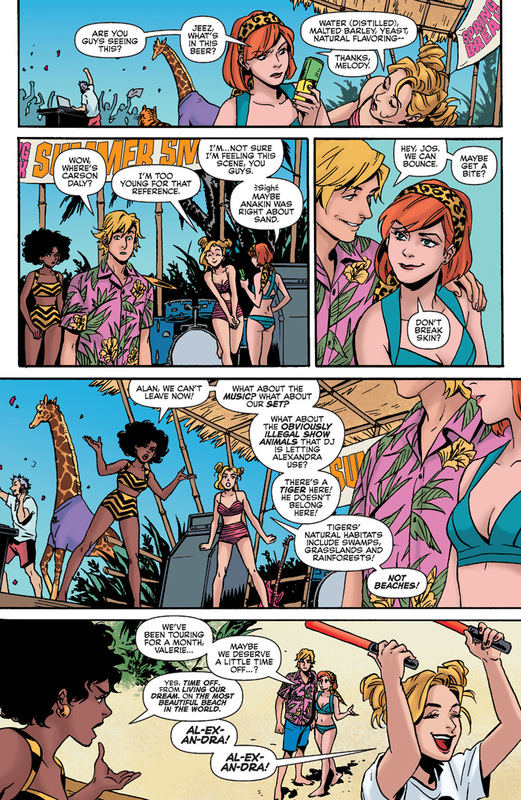 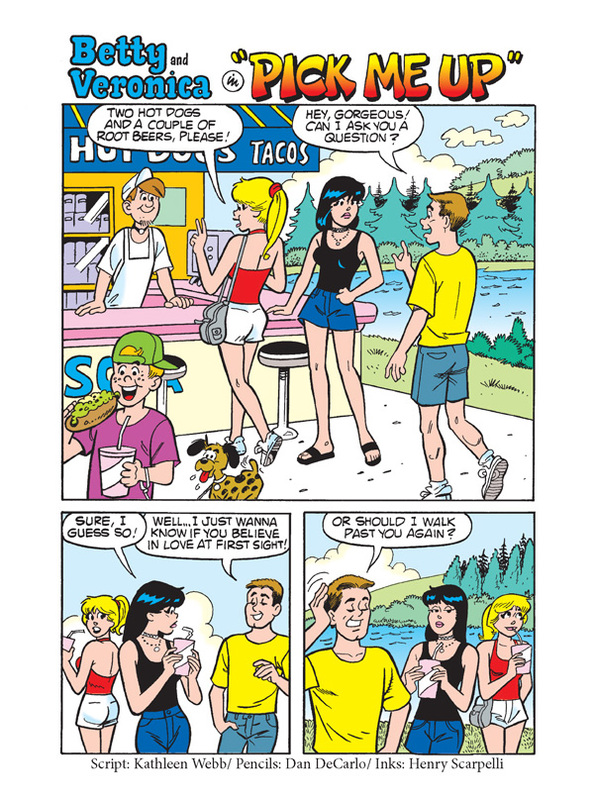 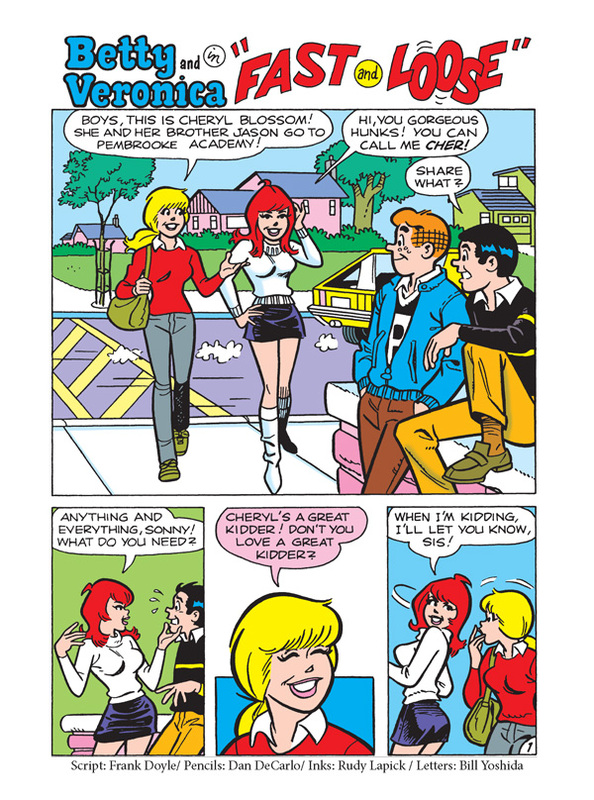 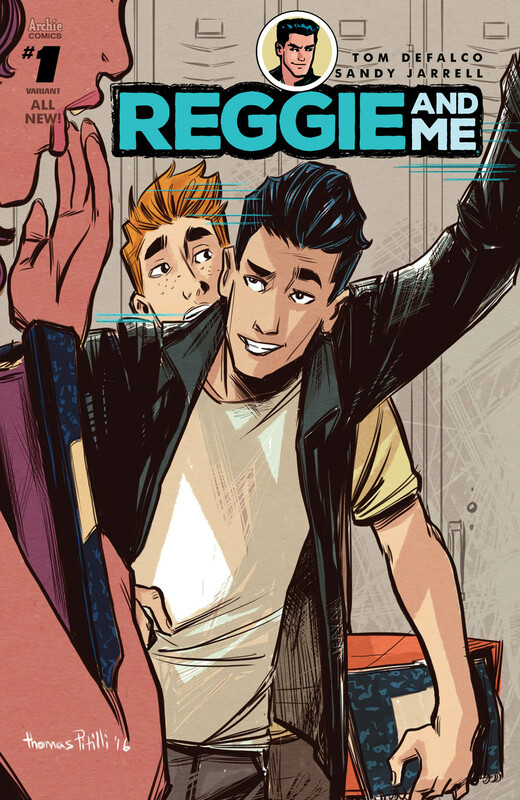 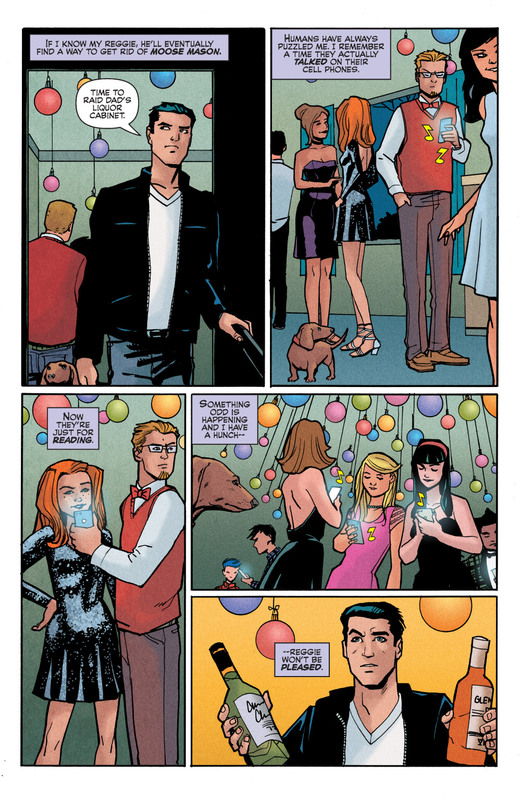 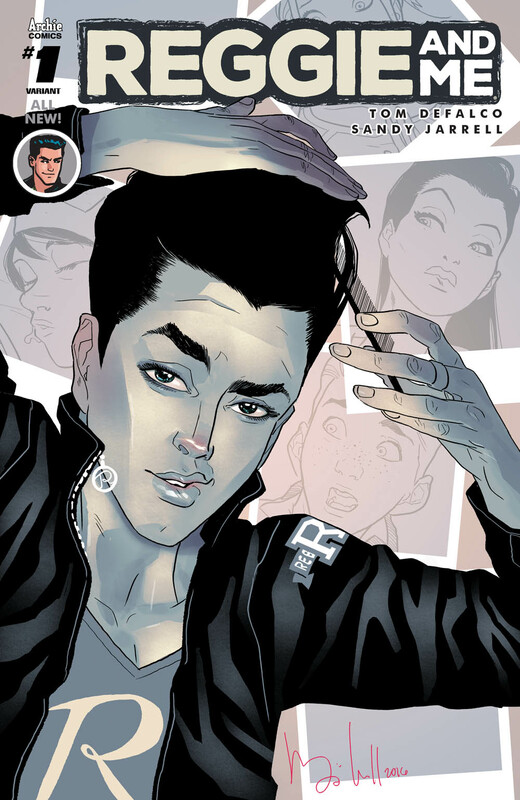 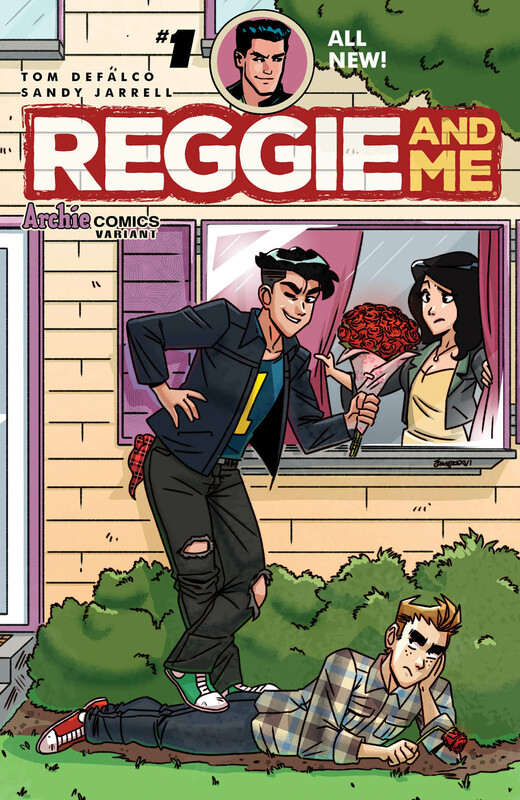 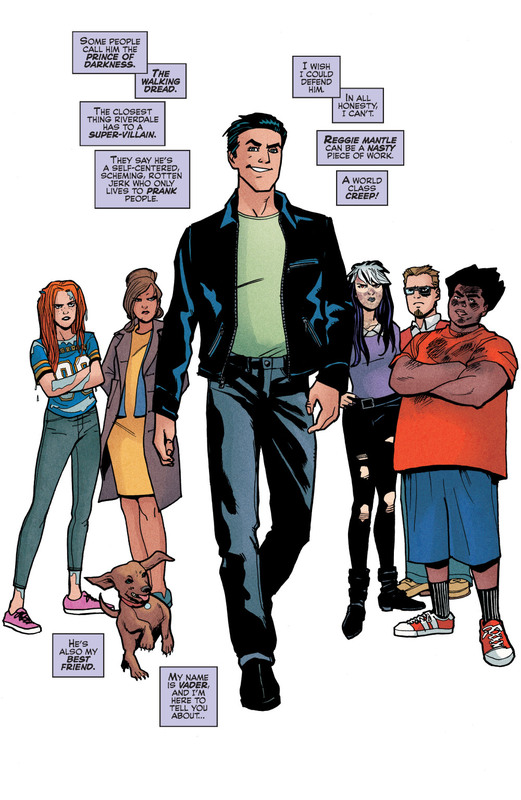 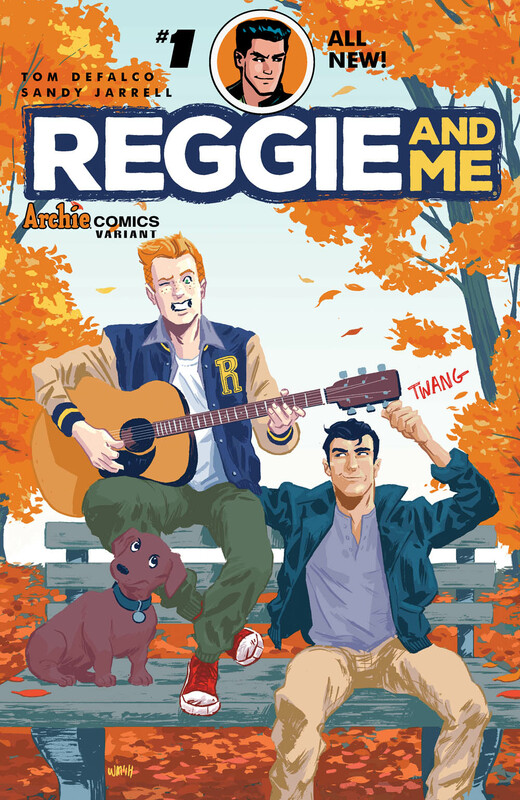 This issue is jam-packed some of the best stories featuring Archie, Betty and Veronica, bonus art pages and fun intros from writers, artists and fans alike. 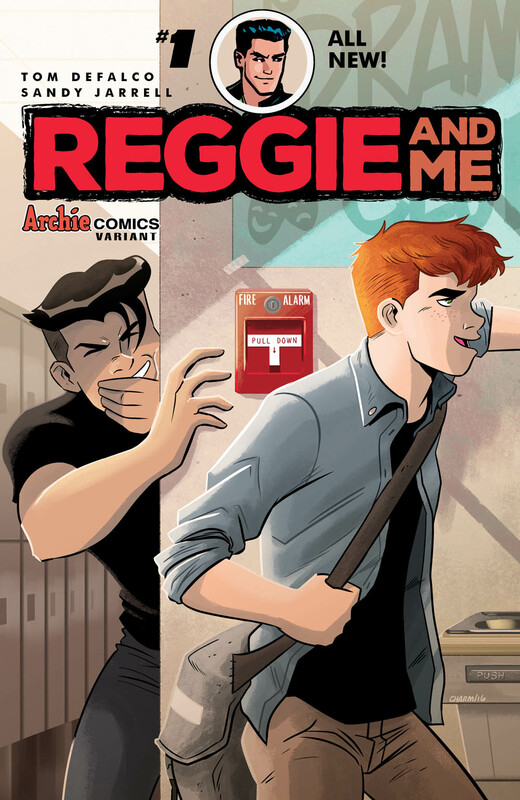 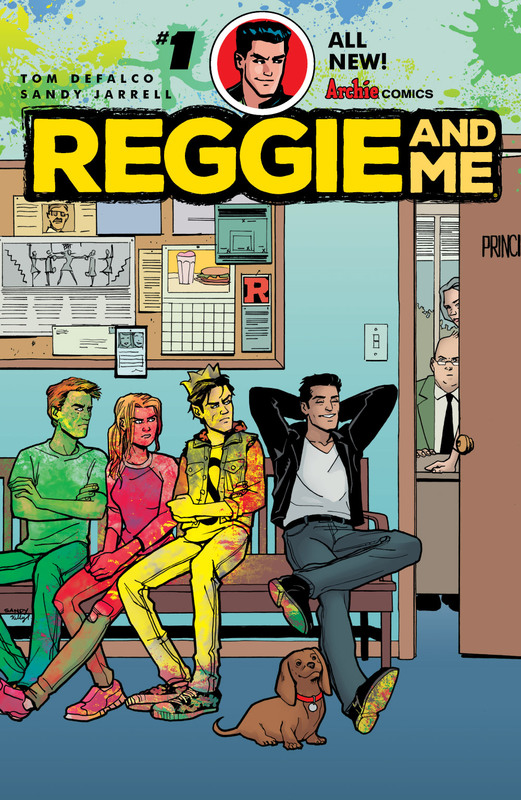 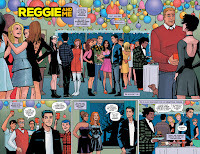 Each anniversary digest is a special collector’s item for every Archie fan!